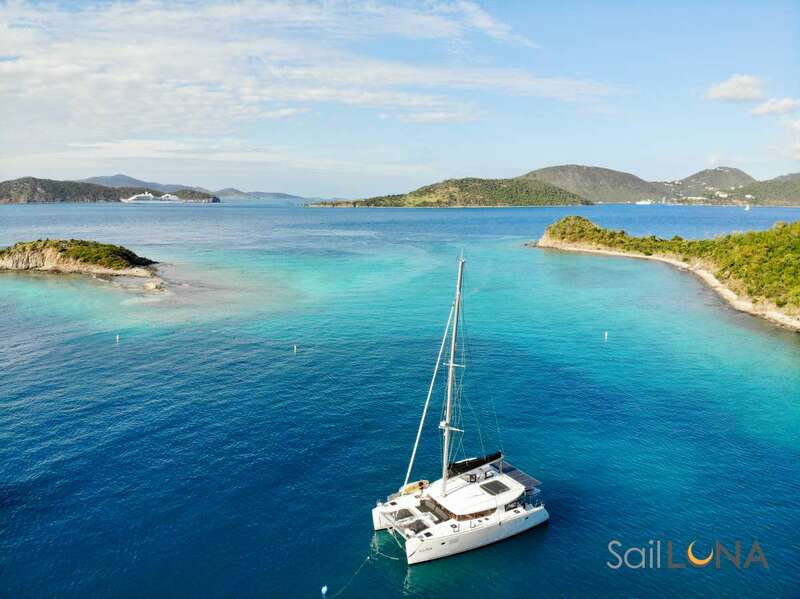 Offer: Take $3,000 off any charters booked by April 30, 2019 to take place during June 1-30 2019 in the Virgin Islands or July 1-31 2019 in Saint Martin. Send us an inquiry to get specific pricing for The Annex. You guys rock! The service, the humor, the fun, laughter, the activities, wake-boarding, water skiing, scuba... Mind. Blown. AND the amazing meals were 5 stars. EVERY MEAL. Thank you for helping us enjoy a magical and memorable vacation. Such an amazing crew for an equally amazing experience. You gave us such a level of care and attention and made this trip fabulous! These memories we will take with us and share with others, so now you are forever in the fabric of this amazing time in our lives! Ricky, Jess & Lloyd are dream makers, flawless, perfect & wonderful. Thanks for the November 2018 memories!! Jess, Ricky & Lloyd, a perfect trio. Thank you for a spectacular time! David & I had such a fabulous time, all the little things were so appreciated. Thanks for taking such good care of me while I was sick! We adore you and will always remember this special time in our lives! Stay well and happy! Trenton and I enjoyed our time with you guys! You were very attentive, all our wishes were fulfilled, our day trips were fab! Laughter, love, friendship, best trip ever on the water! If you ever come to California, please look us up! When dreams get wings, they carry you out of the world. When dreams get sails you stay soooo close to the world and discover how wonderful she is! Thanks Jessica and Ricky for a real soulful sailing time with you. Nurturing, curious and sooooo delicious. Bye for now! Thanks to Jessica and Ricky for the wonderful holiday. Many, many thanks. Thank you Jessica and Ricky for such a wonderful trip. Thank you for the Manta Ray! Especially thank you Ricky for getting me into the water! I hope we will see you again in 2,3 or 4 years!